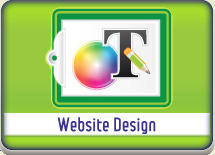 Our FIVE website options each offer a Content Management System that enables you to make changes to your website. 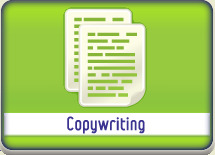 We will train you to content manage your website yourself. 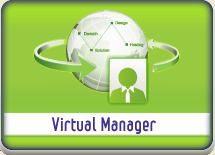 If you prefer us to make the changes for you, our Virtual Manager will make changes for you, at an additional charge. All of our pricing is transparent.